It was removed within 10 seconds of my posting it on Montel’s page. Why would they not want to know about new treatments? Don’t they have a responsibility as leaders of social media to share new treatment info with their followers? It’s really a damn shame. Christopher Reeves died chasing embryonic stem cells while adult stem cells have given the ability to walk to paraplegics. Michael J Fox chases embryonic stem cells while adult stem cells have 60-70% success treating Parkinson’s disease. The brilliant visionary Steve Jobs died of pancreatic cancer never knowing about a number of successful cancer treatments. The blind can now see. Diabetics are off insulin. Heart transplant patients play tennis with their own heart healed. It’s time people!! If you know any leaders in media, corporate or politics; please refer them to me and I will personally explain to them why so many people do not have to die today. The best cure for what ails you may come from your own body. Adult stem cells, already used in lifesaving treatments for hundreds of thousands of people with leukemia and other blood diseases, may one day serve as a therapy to restore sight to damaged eyes, treat diabetes and mend broken ankles, according to CBS News. Scientists have even fashioned beating hearts and bladders using adult stem cells, and the Pentagon and biotech companies are spending hundreds of millions of dollars to devise potential treatments that use adult stem cells. Even as a broad array of potentially lifesaving therapies are developed using adult stem cells, research with embryonic stem cells hasn’t been as high-profile. These cells have long been controversial, with opponents saying that human embryos must be destroyed in the process of obtaining them, and former President George W. Bush permitted only restricted federal funding for unlocking the potential cures for these cells. It now appears likely that in the short term at least, embryonic stem cells may be used more as lab tools and as a way to learn about the origins of various disorders. It’s the adult stem cells that are being researched as a treatment for individuals who have health conditions like heart disease, diabetes and multiple sclerosis.Adult stem cells are collected from a person’s bone marrow and blood, rather than from embryos, and they can then be infused back into a patient. Stem cell transplants for bone marrow transplants have been used for decades. Boston University Medical Center’s Dr. Thomas Einhorn recently treated a patient’s broken ankle, which refused to heal, by injecting bone marrow containing adult stem cells into the ankle. The bone healed within four months. While Einhorn’s treatment was not part of a large study, it exemplifies some of the innovative ways researchers are starting to use adult stem cells. Some day embryonic stem cells may be used in lifesaving treatments, too. Stanford University law professor Hank Greely, a stem cell expert who works in bioethics, told CBS News: “Give it another five years and I’ll be surprised if we don’t have some substantial progress” besides the first safety studies. One aspect of adult stem cells that makes them so promising is that they appear to have the ability to stimulate tissue repair and to suppress the immune system. “That gives adult stem cells really a very interesting and potent quality that embryonic stem cells don’t have,” the University of Pittsburgh���s Rocky Tuan told CBS News. 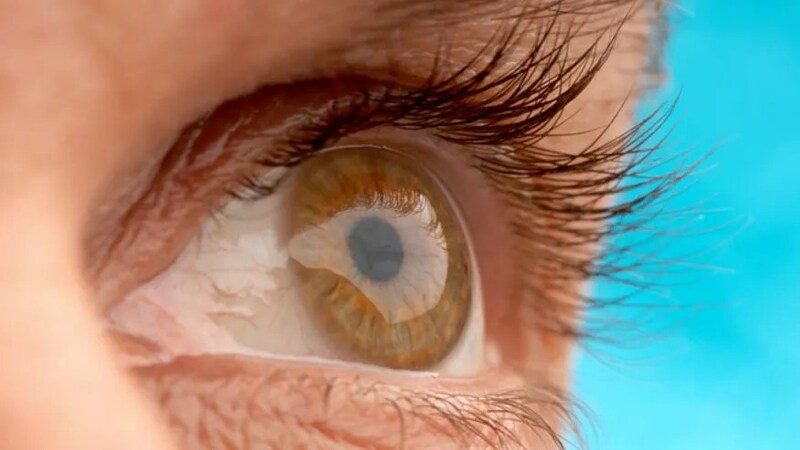 via Adult stem cells may cure blindness, repair ankles; adult stem cell research now outpacing embryonic.